Shop Services – Mid Island Fire Equipment Ltd. 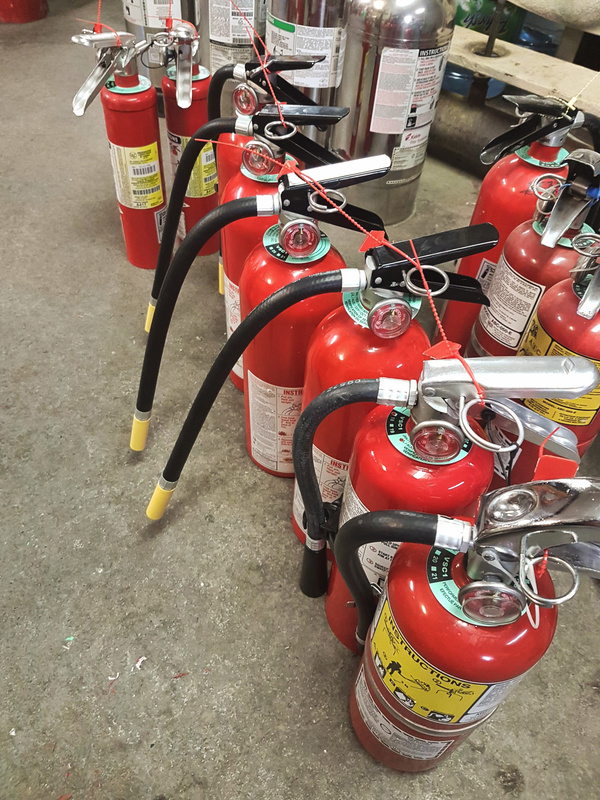 Sales, recharging, and hydro-testing of extinguishers. Old and new feel free to bring what ever you have in. ABC extinguishers need to be recharged every 6 years, and tested ever 12. We recycle and refurbish extinguishers as well. For more information on how we recycle, visit our history page here. 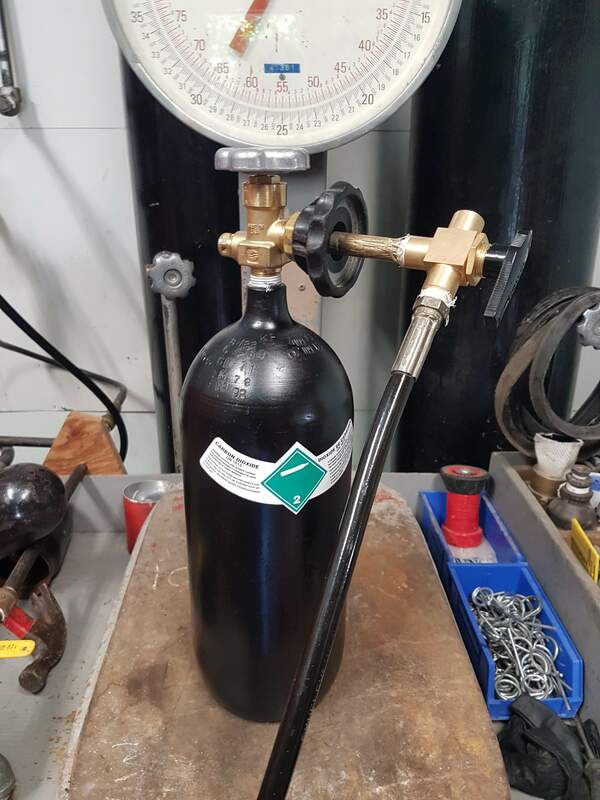 Transport Canada approved hydrostatic testing (TOTC Standards) of both high and low pressure cylinders, fire extinguisher, industrial cylinders, SCBA’s and dive tanks with a max ht. of 42″. Hydro’s need to be done every 5 years. 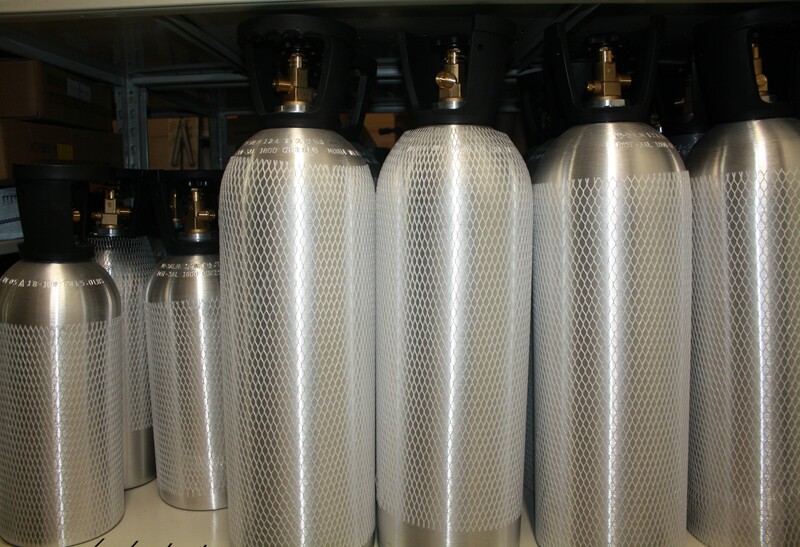 Tanks under 1 litre (spare airs, paintball gun canisters) do not need to be hydro tested. Recharging of CO2 for fire extinguishers and industrial cylinders. For all your beer keg, hydroponic, and welding needs. 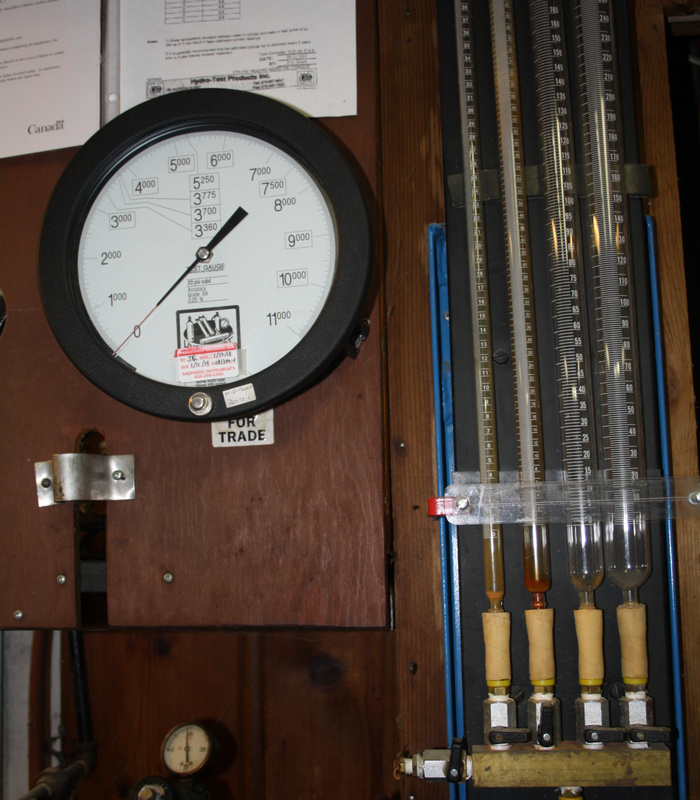 Testing on CO2 cylinders and extinguishers need to be done every 5 years. In our shop we have many fire safety products for sale, including safety ladders, fire/co2 alarms, and of course many types of fire extinguishers and sizes. Homes, businesses, boats, and vehicles easily made even more safe, with a quick and affordable addition.